What does the WTIA do? The West Texas Irrigation Association works to improve the irrigation industry and associated activities in the west Texas area. We also work to provide advocacy and training for licensed irrigators, vendors, and other service providers associated with the irrigation industry. In addition to these activities, we strive to assist the homeowner in following all municipal codes when hiring irrigation contractors and completing projects. 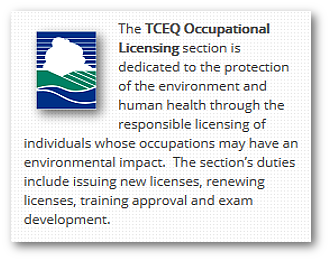 We offer our members an environment where they can network with other members, maintain their legal status, and make meaningful contributions to their industry. We've recently revamped our website, so take a look around. Whether you're a homeowner, irrigation professional, vendor, or just an interested party - there's something here for you! The West Texas Irrigation Association is a Texas-based unincorporated non-profit organization. Irrigation in Texas is regulated by the Texas Commission for Environmental Quality, PO Box 13087, Austin, TX 78711-3087. 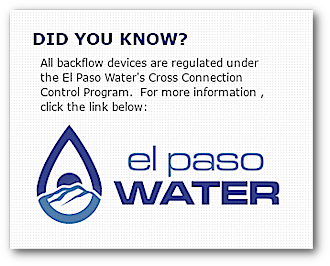 Copyright 2018 - West Texas Irrigation Association. All rights reserved. If you're interested in becoming a WTIA member, we welcome you! 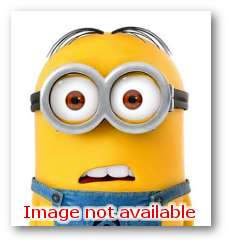 ● We do not buy, sell, or otherwise trade e-mail addresses or other personal information received from our visitors. ● We will make every attempt to protect this information and keep it private, as our intent is to maintain the highest level of client confidentiality possible. ● We do not collect information from any individual or business without their consent. 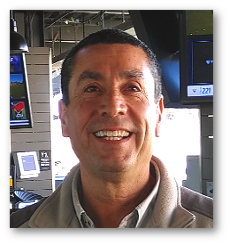 In addtion to his duties as WTIA president, Carlos is the owner and operator of Essential Landscaping and Sprinklers, Inc. in El Paso, Texas. 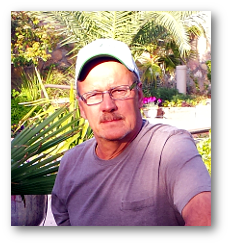 Ron has been working in the Irrigation industry since the mid 1970's. After his retirement as a First Sergeant from the US Army in 1995, he purchased St. John Sprinkler Service from Stanley St. John and currently runs the daily operations and all aspects of the Company. 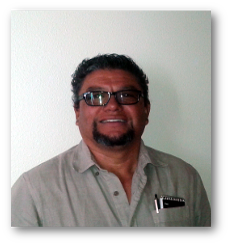 David works for the City of El Paso as the Landscape plans examiner and Irrigation Inspector. 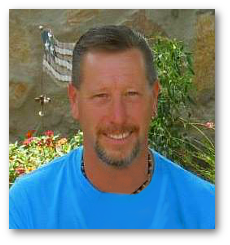 He has been involved in the landscape irrigation industry since 1991. He currently serves as Vice President for the Irrigation Advisory Council to TCEQ. 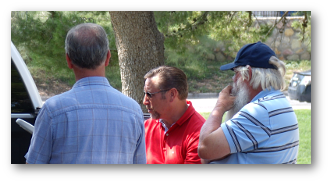 He also co-wrote the city landscape ordinance dated 2007 and continues to do presentations and help the irrigation industry grow into a respectful trade. 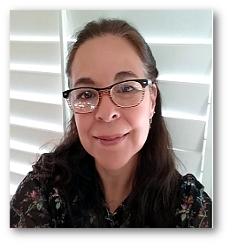 In her many day-to-day duties, Anai is responsible for the development and implementation of programs, rebates, incentives, enforcement of city ordinances and educational activities of the El Paso Water Utilities Water Conservation Department. She is also in charge of daily operations and management of the Carlos M. Ramirez TecH2O Water Resources Learning Center aimed at providing a venue for the education and training to foster understanding appreciation of total water management in the Chihuahuan Desert to customers, visitors, researches and EPWU employees. Are you a vendor, service provider, or industry professional who is interested in supporting our efforts? If so, please use the form below to contact us. We will be glad to have a representative contact you about the specifics of sponsorship including cost, benefits, and procedures. Which item below best decribes you or the entity you are inquiring for?